German is the native language of over 100 million people. It is one of the 10 major languages of the world. It is spoken not only in Germany and Austria, but in Switzerland, Lichtenstein, Luxembourg, and parts of northern Italy, eastern Belgium and eastern France. German speakers have made major and lasting contributions to commerce, science, technology, religion, psychology, music, literature, and many other fields. Student who pursue the German track of the foreign language major obtain jobs not only in teaching and translating, but also in many other fields of business and government. There are over 1200 German companies in the Southeastern United States, and many actively recruit German speakers. Recent and ongoing German investment in Alabama alone totals more than $4 billion. Because of this, many of our students pursue a double major in German and Business. Many graduates also can and do pursue graduate degrees; they also attend law school, business school, and medical school. Why Do It at UA? 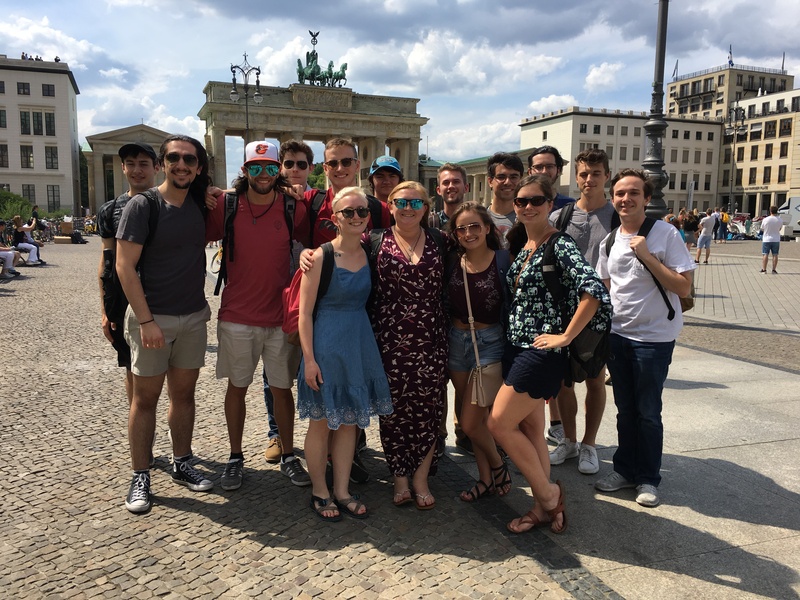 The German Program at The University of Alabama has an active German Club, a German House Living/Learning community, and numerous study abroad opportunities. The German Program offers small classes and individual attention, a range of scholarships, and the only German graduate program in the state. The University Scholars Program allows students to obtain BA and MA degrees in five years instead of the usual six. In collaboration with the College of Engineering students who are interested in Engineering and German may combine their interests and apply to the prestigious program Two Steps Ahead: International German Student Exchange Program. This program is designed to provide students with the opportunity to experience state-of-the-art automotive engineering technology and exposure to the high-tech environment in the German state of Baden-Württemberg, home to Mercedes-Benz, Porsche, Bosch, and ZF. In addition to technical knowledge, students will acquire along the way advanced German language and cultural skills to make them more successful in multinational companies. 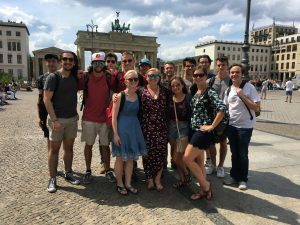 For more information about this program, visit Two Steps Ahead: International German Student Exchange Program.